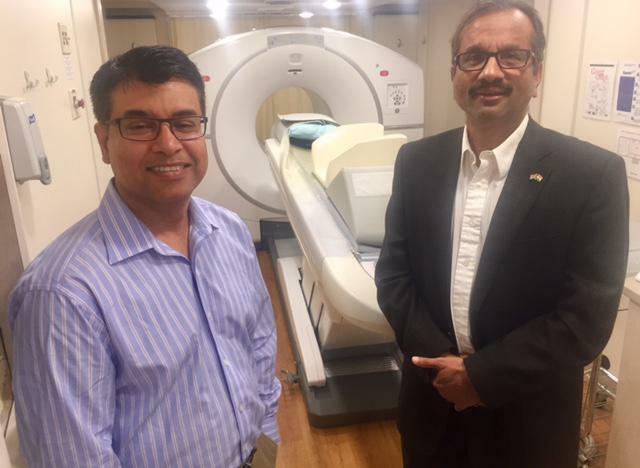 New guidelines from the U.S. Centers for Disease Control and Prevention say X-rays and blood tests typically aren't necessary for diagnosing a concussion in children. 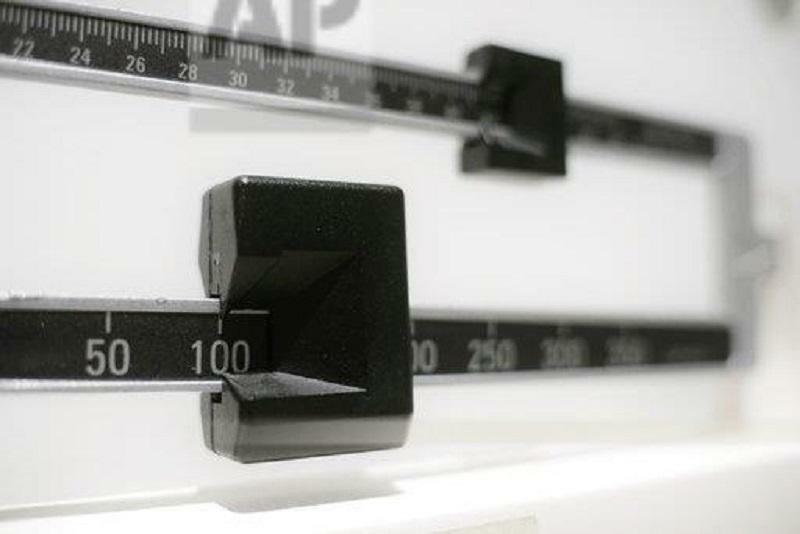 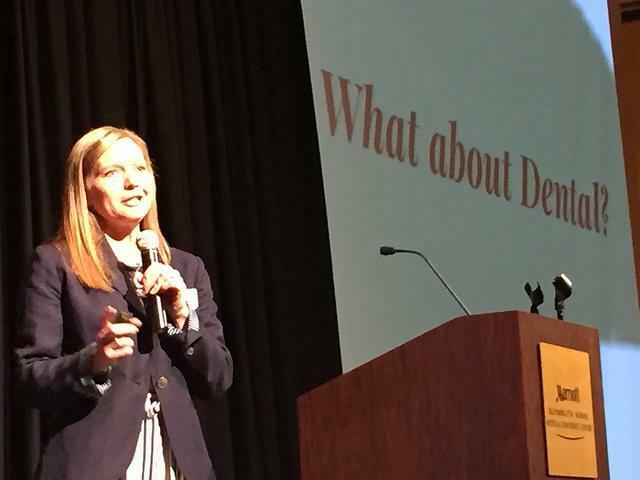 A local group working to stem obesity rates said it will take many years to see progress, but they are encouraged by what they've seen so far. 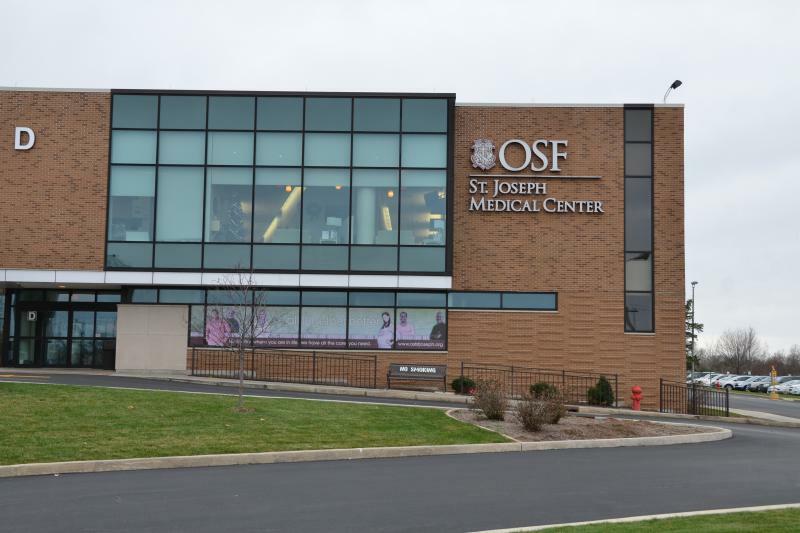 OSF HealthCare St. Joseph Medical Center in Bloomington will be adding neonatology services to its birthing center next month, hospital officials announced Tuesday. 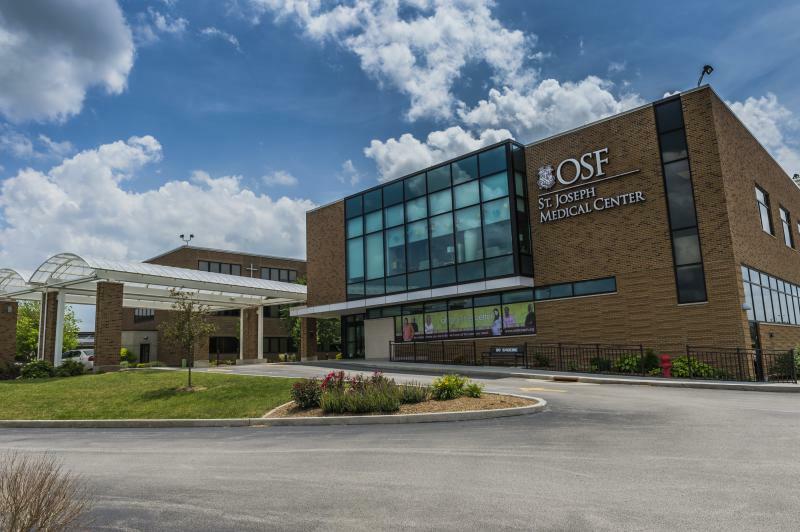 OSF St. Joseph Medical Center in Bloomington is assessing the scene after receiving a bomb threat at one of its physician offices. 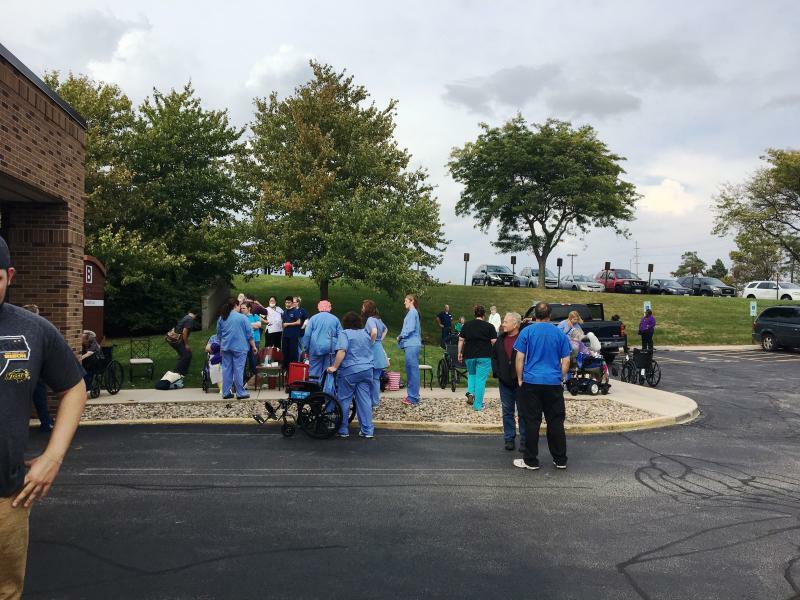 Hospital staff immediately called Bloomington Police and Fire Departments. 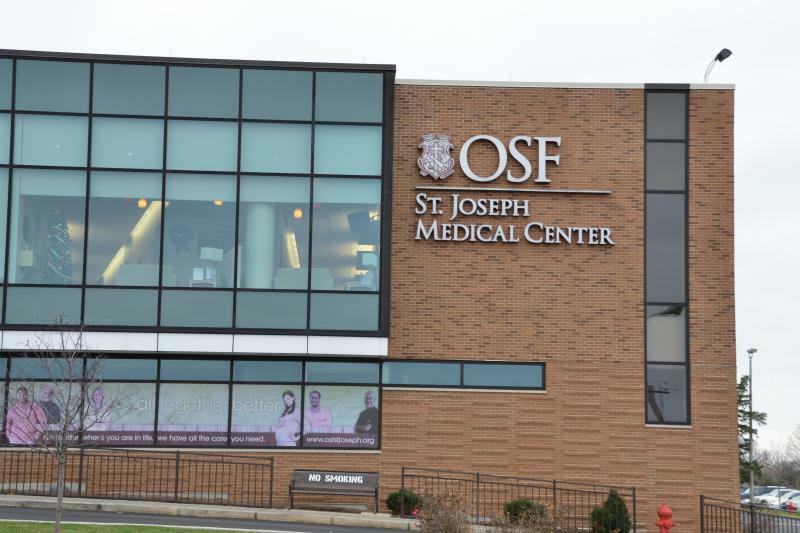 OSF St. Joseph's President Chad Boore says he is glad the crews were able to make it to the hospital quickly. 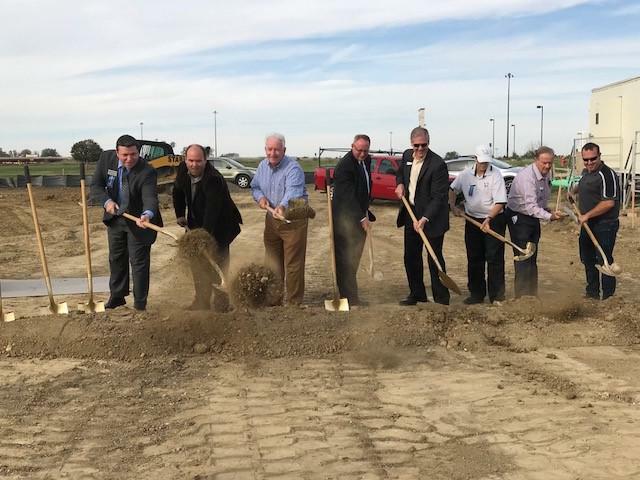 "They worked with us in a very organized fashion to do a complete sweep of the building, which is Eastland Medical Plaza II, and after working through all of that it was determined that the building was clear," Boore said. 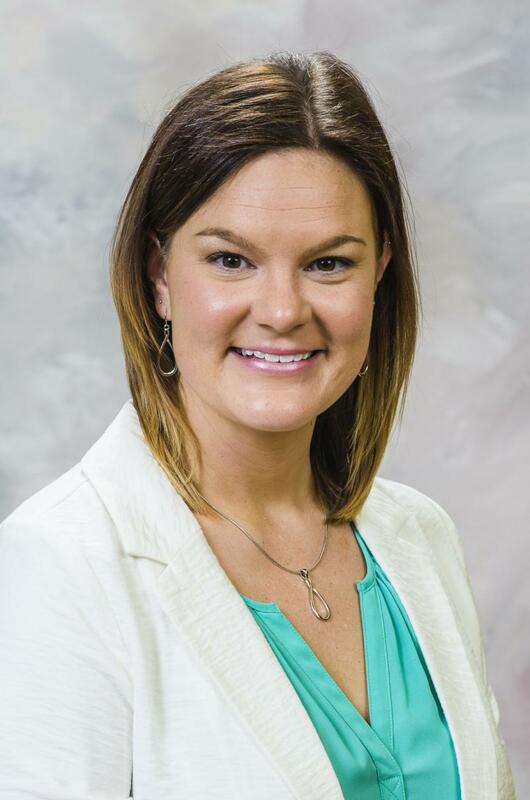 For the first time hospitals in Bloomington Normal, the McLean County Health Department, and other stakeholders are working together on a community health needs assessment. 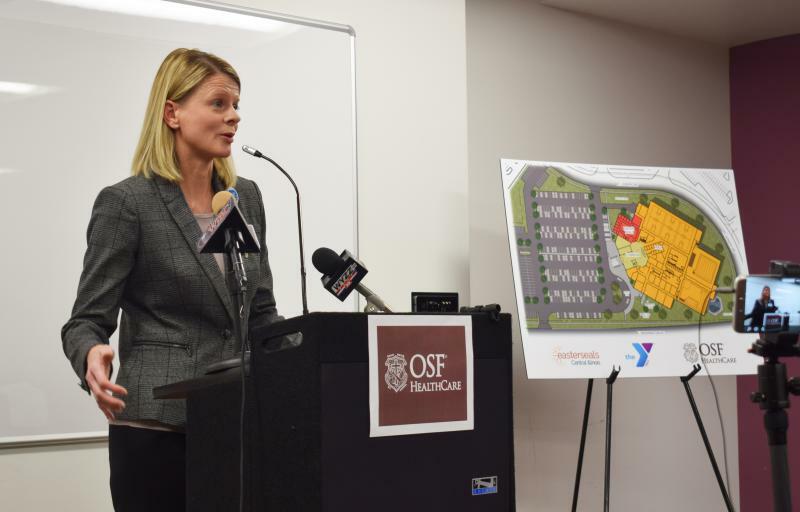 GLT's Charlie Schlenker talks with Meredith Nelson of OSF Saint Joseph Medical Center and Health Department Assistant Director Cathy Coverston-Anderson about the plan and why hasn't this happened years ago?